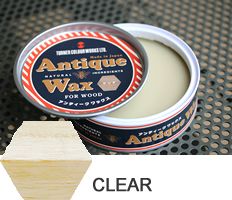 A highly ecologically safe wax made from natural beeswax. 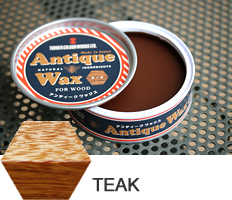 * A Gentle safe wax made from natural materials. 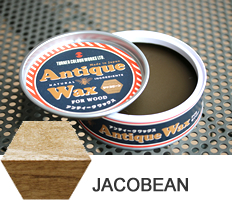 * The main raw material is natural beeswax. * Made with normal paraffin with less odor and low toxic. It is safe and reliable. 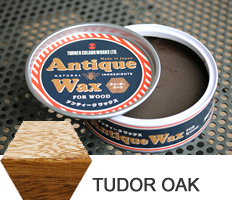 * Protects the surface of wood and colouring at the same time. 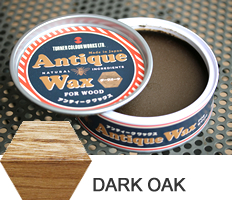 * There is no unpleasant smell, convenient to use. 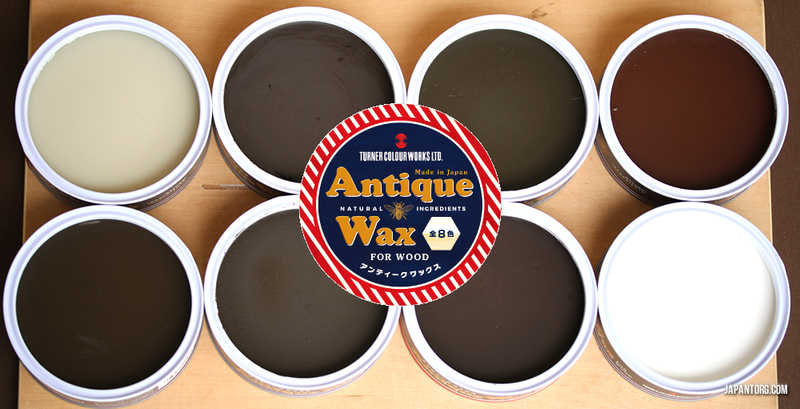 * It is thick paste that can be easily used with a cloth or sponge. 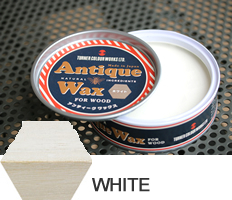 * Can be used without stain of other paint. 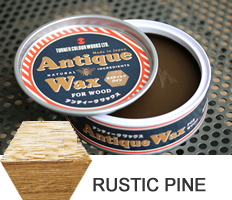 * Excellent spreading wax with nice finishing touches. * There is no colour transfer or stickiness after painting. 1. 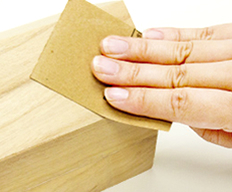 Clean the surface of wood with sandpaper. 2. 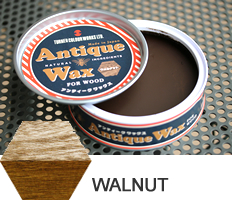 With a soft sloth, rub in the wax little by little working along the grain. 3. 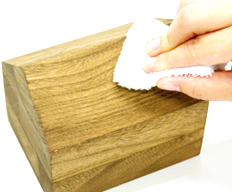 To eliminate any uneven areas, wipe with another clean cloth. 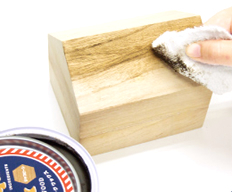 * For more gloss and shine, use a stiff brush before wiping. 4. Allow to dry for about 15-30 minutes after painting and complete to polish again with a clean cloth. * If the colour is too thin, repeat the process from 2 to 4. * Dispose of wax adhesion clothes by soaking in water to avoid spontaneous combustion. * Keep away from children. * Tighten lid and keep horizontal in a place out of direct sunlight. * Do not paint in the presence of open flame. 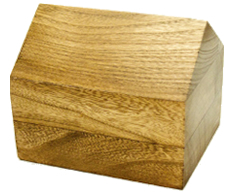 * Ventilate well during both painting and drying, as organic solvent is included.